Hold On ! Stop ! Take a step back and just relax with Love You Zindagi. 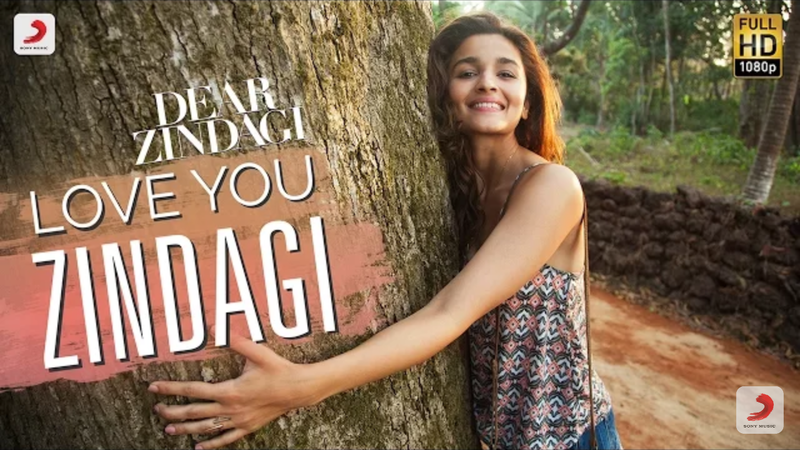 This light hearted and warm track from the movie Dear Zindagi, reminds us all to live and love life to the fullest.